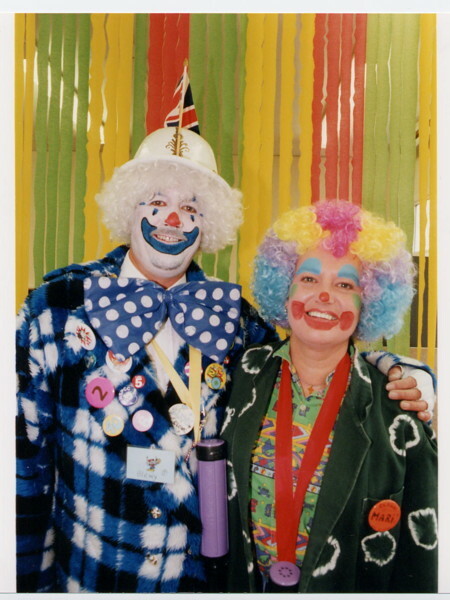 With my husband “Professor” Brian Llewellyn we are a team of professional children’s entertainers. Established since 1977 as Llewellyn for fun. 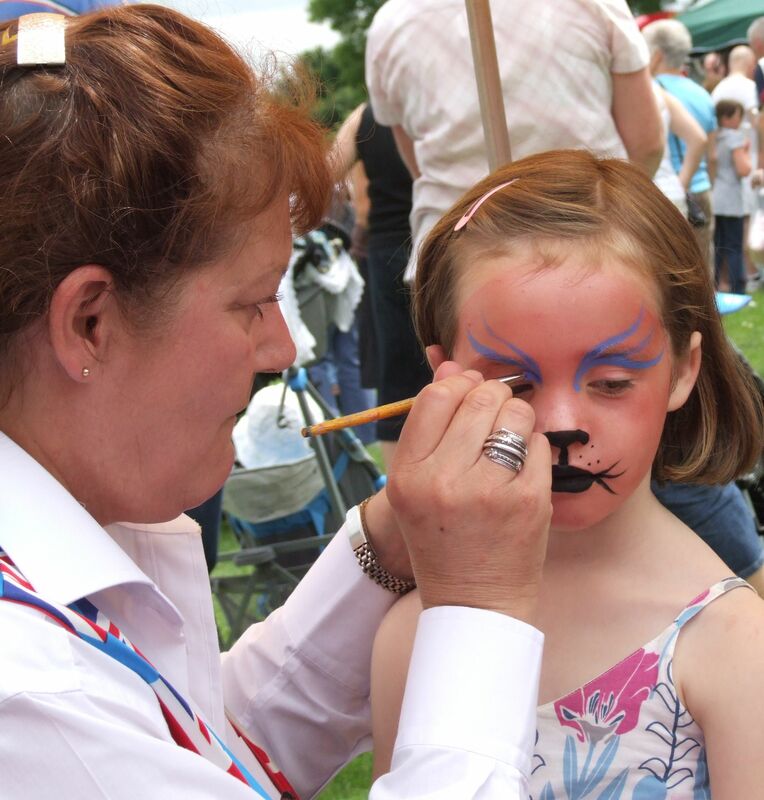 I have built up a wide range of faces and as “Marilyn’s Facepainting” I can usually be found beside the Punch and Judy booth where children can be transformed into their favourite colourful cartoon or fantasy character. I can work with the show or independently for a wide range of events from birthday parties to show fields. 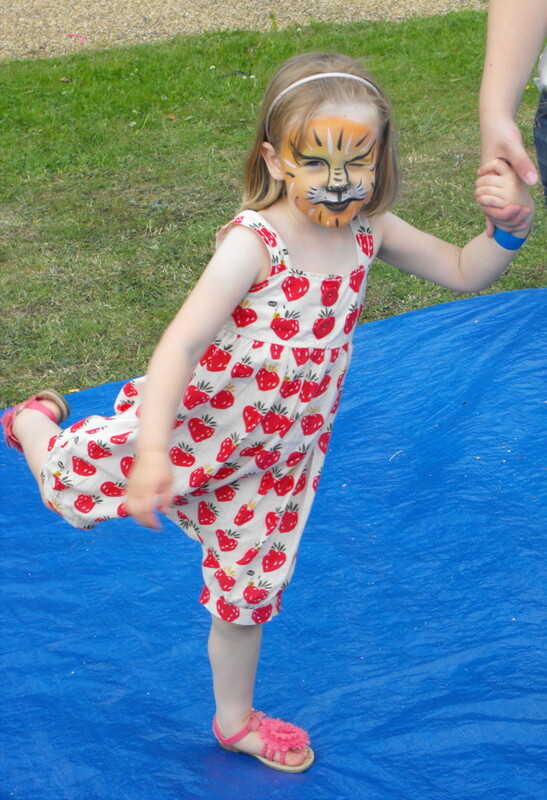 The facepainting can also be combined with Balloon modelling and I can dress for themes or as Mari the Clown.